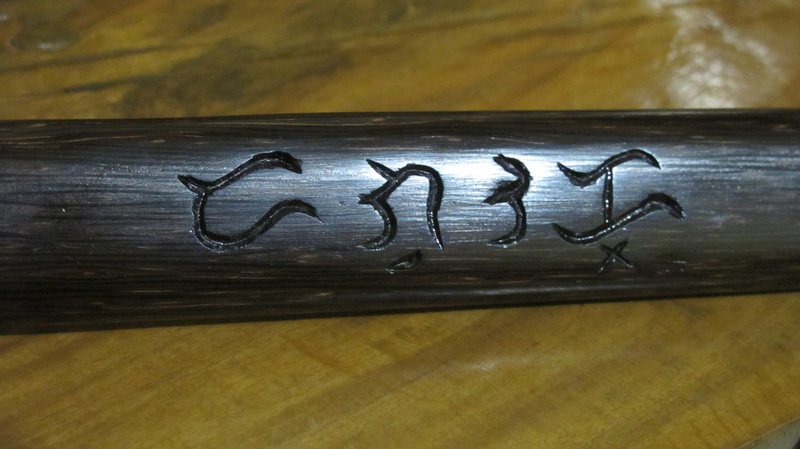 Personalized handcrafted/engraving design available (Dagooc Arnis System). Engraving: Designs include engraved Alibata (Baybayin) ancient scriptures. 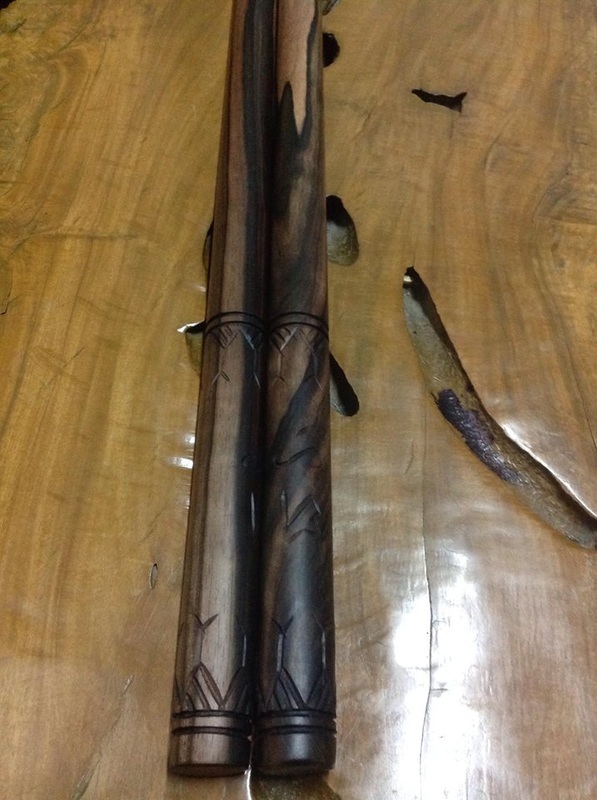 These fighting sticks are custom-designed to suit the weapon preference of the arnis practitioner with personalized engraving designs usually giving them an aura of invincibility, handcrafted by our skilled craftsmen working with clockwork precision to guarantee its export quality finish. 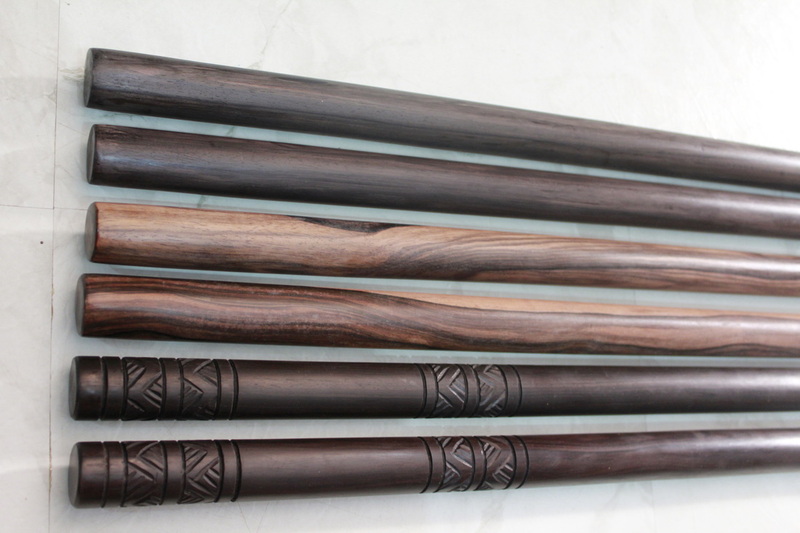 These arnis sticks are considered works of art due to aesthetic features, at the same time, weapons of choice by the martial artists because of their durability and toughness in combat. Let us know the specific texts/word design you like and we will engrave for you. Available in 28-36 inches. With diamater of 7/8, 1 inch, 3/4. There are various DAS products to choose from. A few designs are given below as examples to give an idea of what you can come up with. 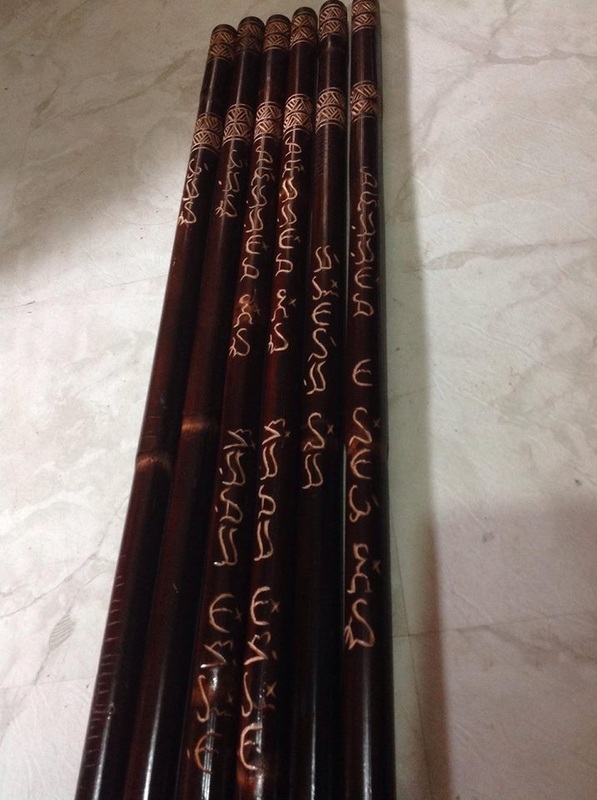 Sample Order: DAS 04 Handcrafted Custom Design with Baybayin Text "PERSEVERANCE"